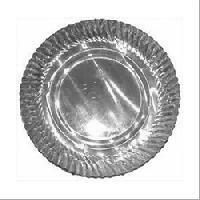 Use : liquid serving, sweet serving, pooja prasad serving. 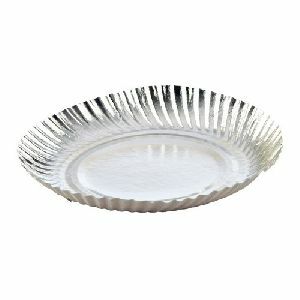 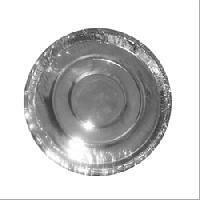 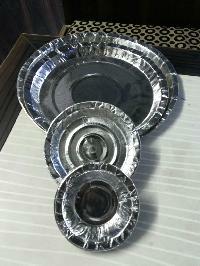 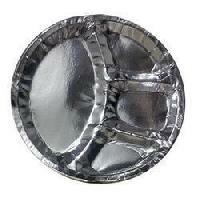 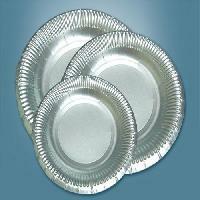 We are offering disposable paper dish, disposable paper dish sizes all available paper quality high best price. 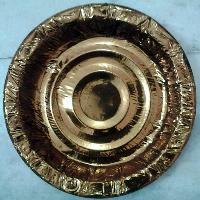 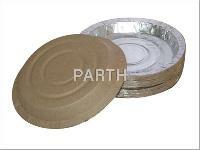 Committed towards satisfying our customers, we are involved in delivering quality Paper Dish. 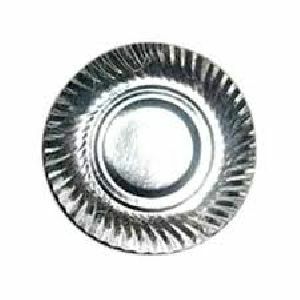 We are highly concerned towards providing the top-notch array of products to the buyers and thus, check the lot at different levels for quality assurance. 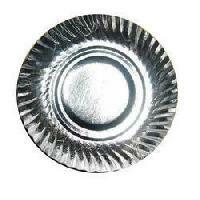 we are offering paper dish 80, 100 & 120 gsm.duplex paper any size. 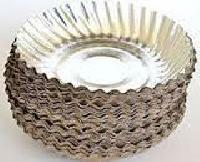 We have a wide supply chain network that enables us to make delivery of consignments within the stipulated time. 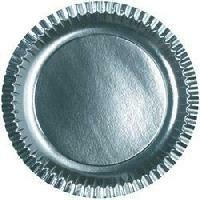 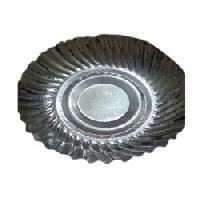 Our organization is one of the steadfast providers of the finest range of our product in Vallabh Vidhyanagar(India). 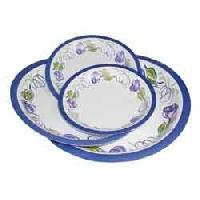 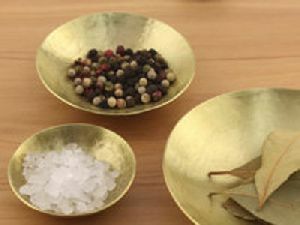 Mantra Handmade Pottery is a name to be reckoned with the best manufacturers and suppliers of dishes at very affordable rates. 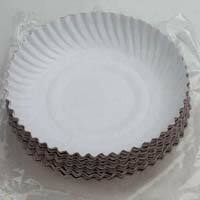 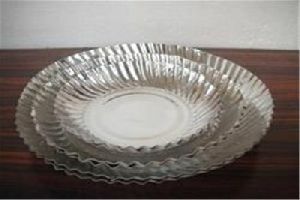 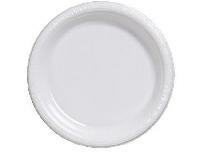 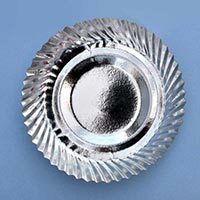 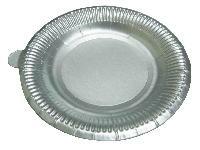 We are suppliers of Paper Dish, Paper Plates, Paper Drone. 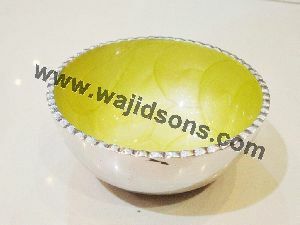 We will supply as per your quantity. 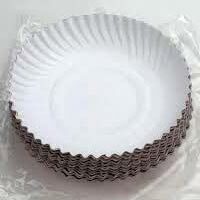 We are the manufactures of dishes. 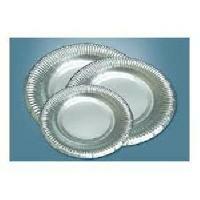 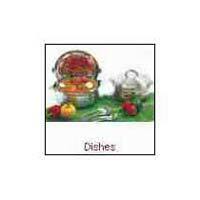 One of the best Dishes supplying company.